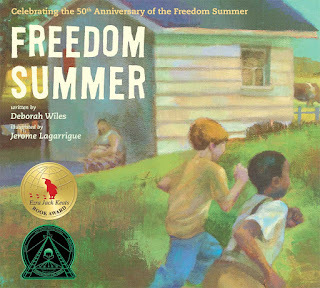 I was touch immediately by this realistic fiction picture book inspired by the author’s experience growing up in the South during the tumultuous 1960’s. 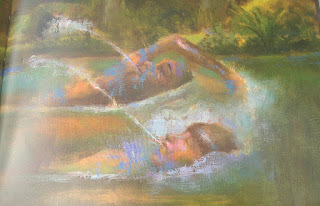 The focus is on a sweet friendship between John Henry (African-American) and Joe (Caucasian-American). The racially tense backdrop lurks and haunts in the understated text and illustrations. This writing technique is significant though. To the boys, race does not matter. They see each other as people and, more importantly, as friends and equals. As the story moves toward the climax though, the social inequalities and injustices in the outside world become more apparent. The first hint is when they go to Mr. Mason’s general store. John Henry quietly waits outside while Joe buys ice pops for them. To a young reader, it may not be noticeable. Similarly, the boys function this way because it is just expected. They do not put much thought into it. During dinner one night Joe’s father announces, “The town pool opens tomorrow to everybody under the sun, no matter what color.” John Henry’s mother adds, “It’s the way it’s going to be now—Everybody.” Of course, the boys are thrilled! The next morning they run to be the first ones there. To their (and the reader’s) great disappointment, some men are filling the pool in with asphalt! In this climatic moment, John Henry voices his heartbreak to his friend. Wiles does an excellent job balancing showing the boys’ frustration at the prejudice of some while not sounding preachy or didactic about it. It allows the reader to feel and sympathize in a genuine way. Despite the setback, the boys show their solidarity as they go into Mr. Mason’s store for ice pops, walking “through the front door together.” Their arms are around each other as the move toward the future. This final image and sentence is so poignant. There is a strong sense of hope for the future—both in individual relations between races as well as for society as a whole. 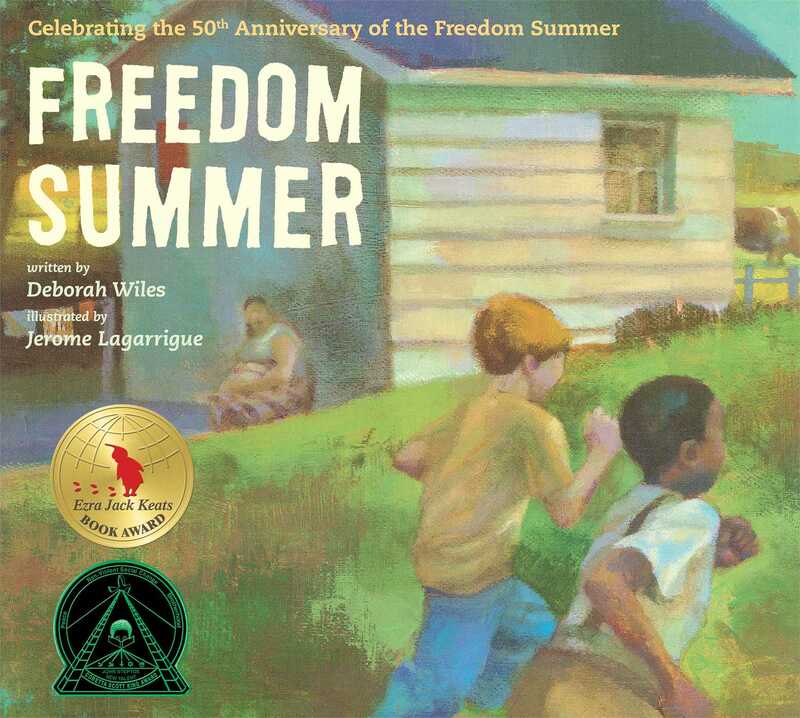 Freedom Summer is a beautiful story of friendship, the impact prejudice, and the importance racial equality. 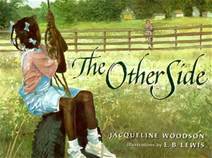 Companion Book: I also read Jacqueline Woodson’s The Other Side which would be a perfect companion book with Freedom Summer. Two young girls live side by side (one African-American and the other Caucasion), but with a fence between their properties. They are both instructed not to go to the other side of the fence. One day, they meet each other ON the fence, beginning a sweet friendship between them and a step toward greater community. 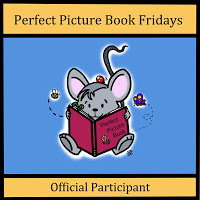 For other Perfect Picture Books, visit Susanna Hill's blog. This is a treasure I have not read! Will check it out. 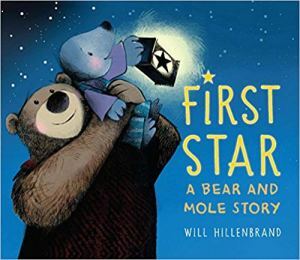 Beautiful illustrations and storyline. Also love The Other Side -- one of my favorites! Oh my, I must read this one. Nice to hear it's not preachy and therefore a good choice to introduce children to our country's history of inequality. 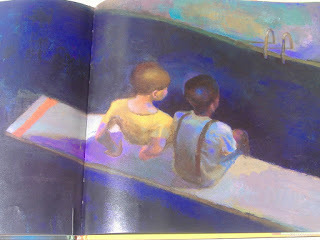 And perfect choice to show the effects of those oppressive laws through a childhood friendship.